How do fuel surcharges affect you? A fuel surcharge is an additional fee on top of the shipping rate that carriers like FedEx and UPS charge their customers to ship their packages. Intended to cover fuel costs, this extra fee fluctuates with the cost of fuel and is applied as a percentage of the base shipping rate. 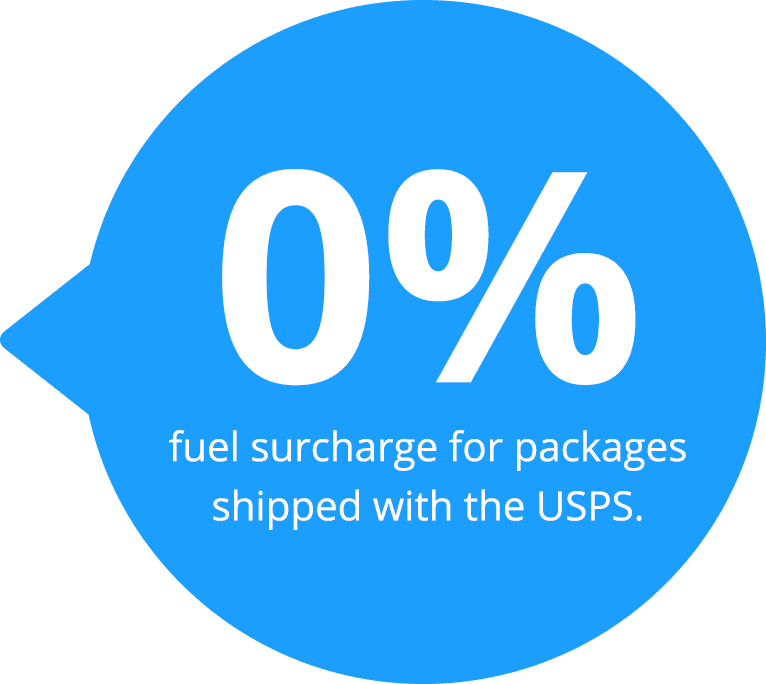 While other shipping carriers include extra fees like fuel surcharges, the USPS is the only shipping carrier that does not charge this fee to its customers. 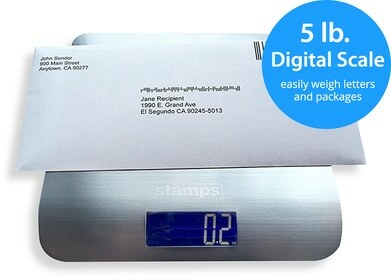 Moreover, the USPS offers several Flat Rate options that can further help keep shipping costs low, since they are not based on distance travelled. The table below displays historical fuel surcharges for three main ground delivery services: FedEx Home Delivery, UPS Ground and USPS Priority Mail. For ground services like FedEx Home Delivery and UPS Ground, the fuel surcharge rate charges on the first Monday of every month. The fuel surcharge rate is calculated using the national U.S. on-highway average price for a gallon of diesel fuel. There is usually a two month lag between the fuel price index and the surcharge rate. For instance, the fuel surcharge rate for December 2014 will be based on October 2014 average price of diesel fuel.